Omnet++ is an Objective Modular Network Testbed in C++. 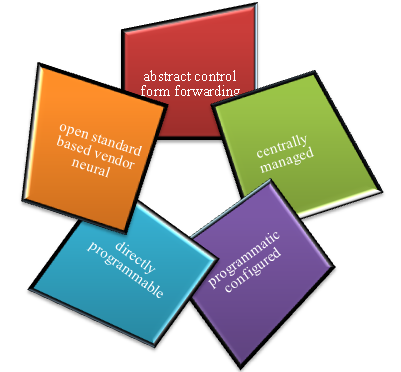 We provide Omnet++ as general purpose simulator to simulate various network models. We offer Thesis in Omnet++ for M.E, M.Tech and PhD students. 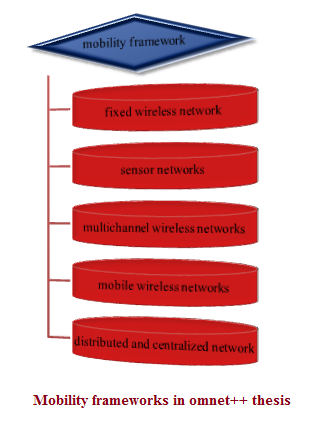 We support Omnet++ with wireless and mobile network simulation framework. We program components in C++ composed of simulation kernel, utility class for random number generation, topology creation, statistics collection and discovery. We assemble large components in Omnet++ by NED language. We assure mobility framework to support wireless and mobile simulation with Omnet++. We implement core module which support node mobility and dynamic connection management to create new modules. Mobility framework ensures developer to develop and verify protocol implementation without interface and interchangeability. Open Standard based Vendor Neutral. 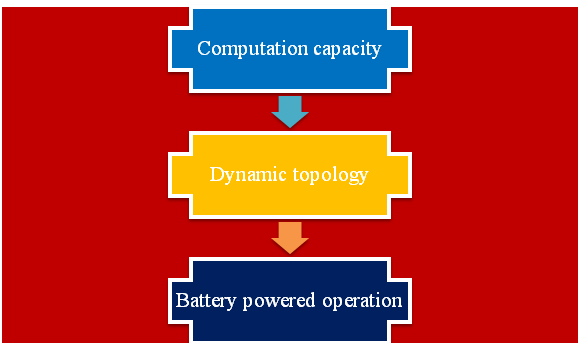 Computation Capacity: Wireless network device contain only limited computation power and have capacity to handle in less memory operations. So, large memory applications are not implemented. Battery Powered Operation: Wireless device created with small battery power. Small information sharing requires large power which causes threat in wireless system. Dynamic Topology: Wireless network are mobility nodes which easily create dynamic topology and it is difficult to track node position for information sharing.